We know that dental insurance can be hard to figure out. Whether you have it or not, Nebraska Family Dentistry believes you deserve quality dental care. Since opening, we’ve worked hard to make dental care as convenient and as affordable as possible. 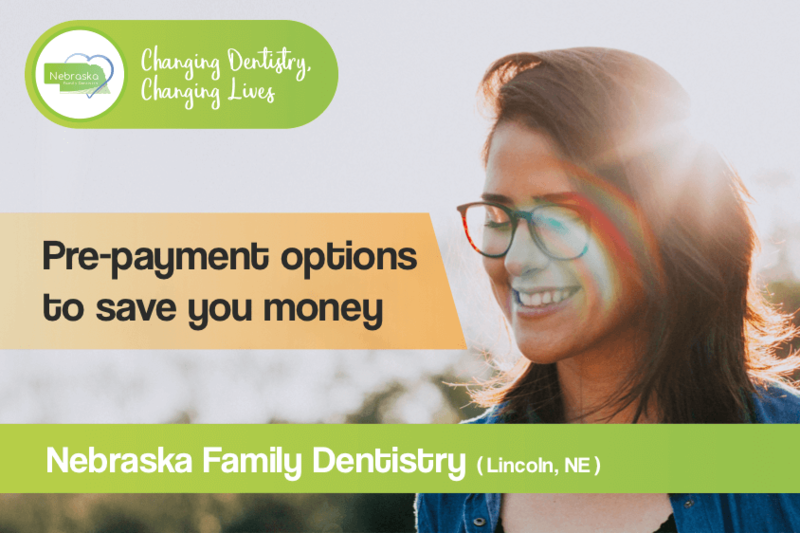 Maybe you are a long time resident of Lincoln and have had life changes leaving you with little or no dental coverage or maybe you are new to the area and are searching for “dentist Lincoln, NE no insurance,” either way, we have you covered! Read on to learn more about our affordable dentistry options and how they can benefit you. Many people avoid the dentist because they can’t afford it. Sometimes dental insurance seems to get in the way of getting the care you need. This often results in a handful of dental problems. 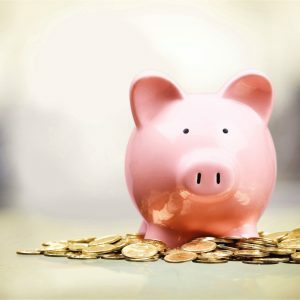 The best way to keep your dental costs low is to get the care you need before bigger problems arise. Preventive care is essential, and we want to help you be able to afford it. That’s why when you search for “dentist Lincoln, NE no insurance” our team of caring professionals shows up. We believe everyone deserves great dental care regardless of insurance coverage. We work with most major insurance companies, so if you have insurance you’re probably covered! When you have a visit with us, we submit your claims to the insurance company for you. Our locations also accept major credit cards, checks, and cash. Check below to see what insurance companies we work with. 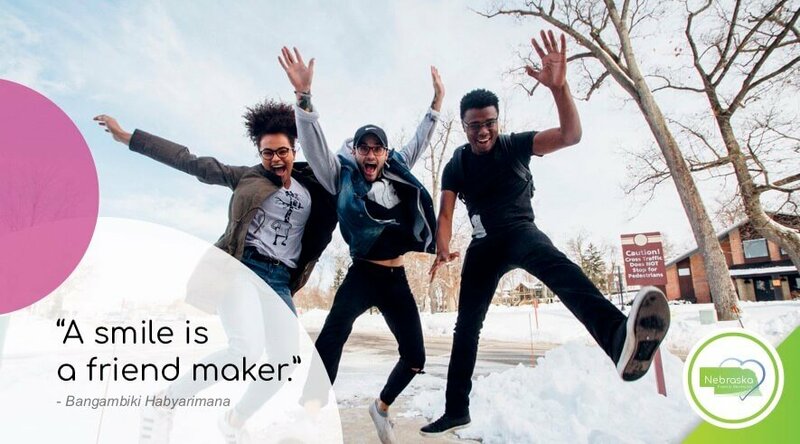 Nebraska Family Dentistry wants our patients to get the care they need, regardless of finances. Not sure which route to go, search “dentist Lincoln, NE no insurance,” and find a location convenient for you. We offer affordable dental payment plans to make it possible for some to get the care they need. 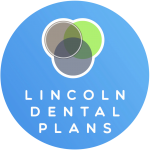 Nebraska Family Dentistry partners with Lincoln Dental Plans to offer dental discount plans to our patients. We also take CareCredit, offering monthly payment plans. Click the logos below to learn more about these programs. 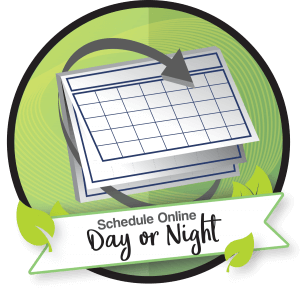 If you have any questions, give us a call! We’re happy to talk you through our payment options. Any of our locations can help you find the best solution. We offer affordable dentistry so everyone can get the care they need and deserve. Look below to find the dental office nearest you.